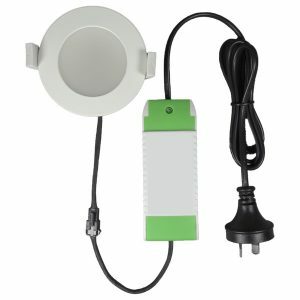 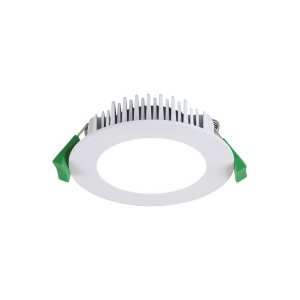 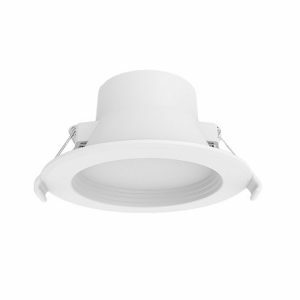 LED Downlights are an ideal replacement for traditional halogen bulbs in homes across Australia. 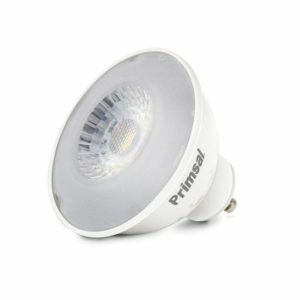 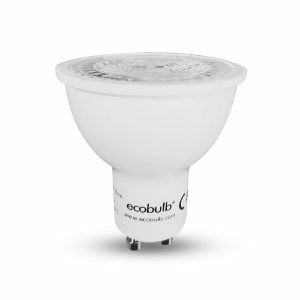 LEDs operate at a much cooler temperature and helps in reducing the excessive energy bills. 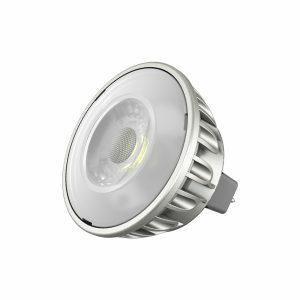 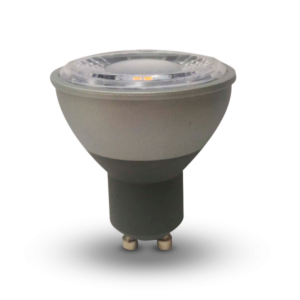 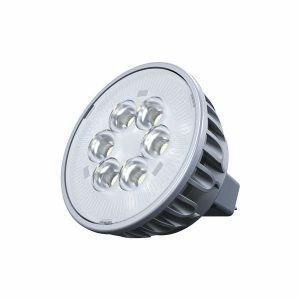 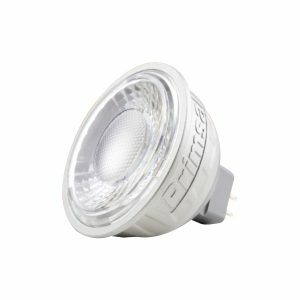 LED Downlights produce a high level of brightness in very less power compared with halogens and have a much longer lifespan.